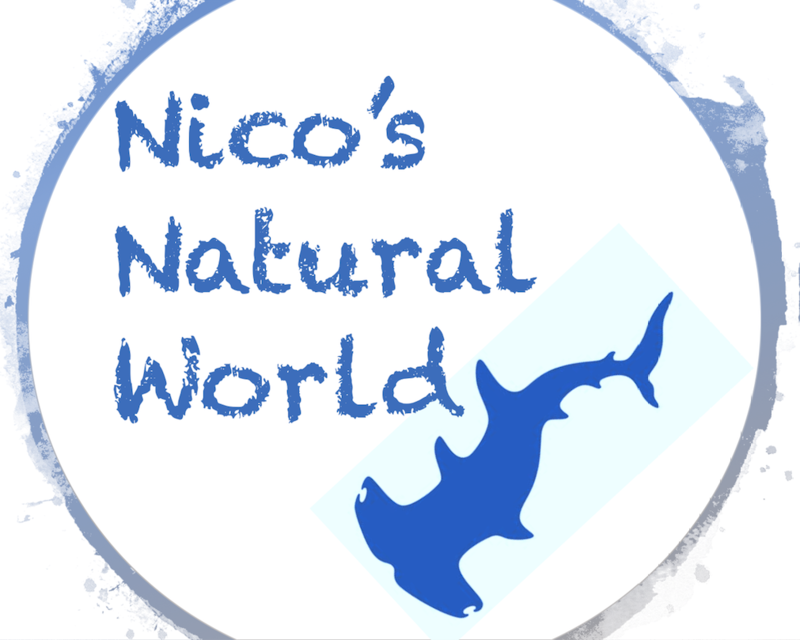 Hello, my name is Nico, I am ten years old. I study at King’s College School in Cambridge, UK. I am a citizen of the world, but only hold the passports of Canada, Germany, Switzerland and the UK. As a United Nations Child Ambassador of the Rights of the Child and the Sustainable Development Goals (SDGs), I have travelled to speak and participate in events about the rights of future generations all over the world! Some awesome cities like London, Paris, New York, Casablanca, Hamburg, Bristol, Mexico City, Cancun, Suva, Ottawa, Montreal, Honolulu, and other cities over the last four years. Join me on my quest to save endangered species!